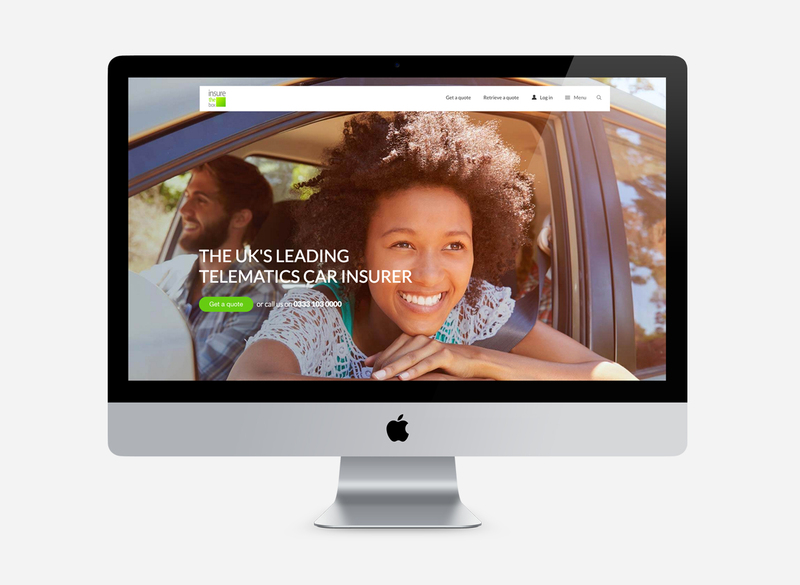 BORN was involved from the start-up phase of this proposition, now the largest and most successful telematics insurance business in the UK. 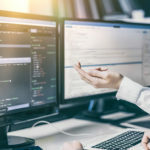 During the initial three-months of the contract period in 2011, BORN provided consultancy to the web developers in order to build best practice in SEO into every aspect of the web build. 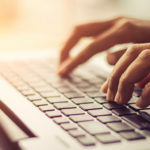 Upon launch we moved to a full service SEO contract where the BORN team provided 95% of all web content and managed a comprehensive SEO campaign over a highly successful four-year period. 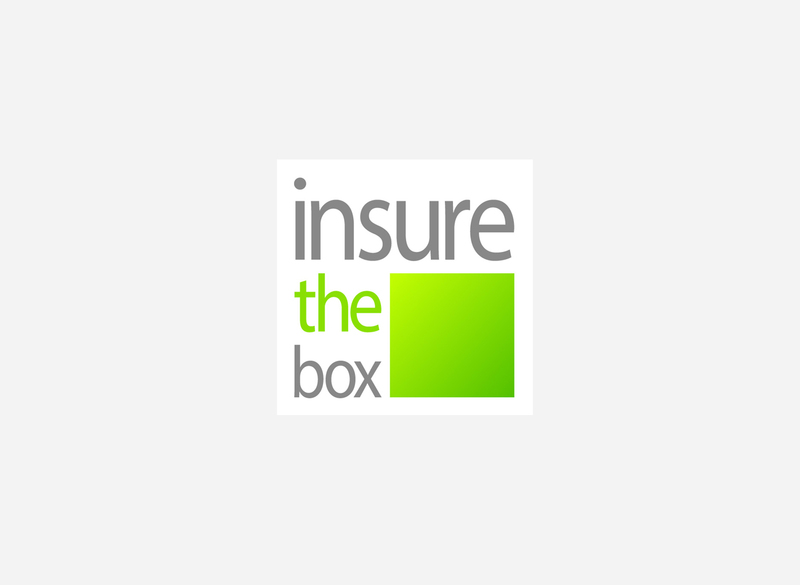 Part of the insurethebox business was sold in 2015 to a Japanese insurer in a deal reportedly worth around £150M, valuing insurethebox at over £200M. They have now taken SEO and PR in-house.